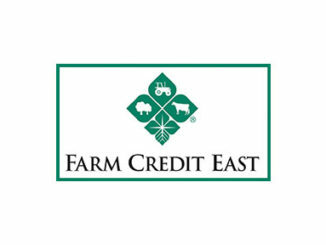 Farm Credit East recently released its mid-year Agricultural Credit Conditions report indicating net-farm income in its seven-state region will continue to fall in 2018, coming in somewhat below 2016 levels. While several industries, including cash field crops and dairy, continue to deal with low prices, the outlook is brighter in other industries. Overall U.S. agriculture, as well as that of the Northeast, faces both opportunity and challenges in the current economic climate. Tight margins, labor availability, production costs and the unpredictable weather remain the top concerns across all industries. Additionally, the latest tariffs and trade disputes have left producers concerned about what the future holds. The Farm Credit East Northeast Production Cost Index, which tracks the costs of a number of agricultural inputs, is creeping up, and while input costs still remain below their 2014 peak, they’re currently at the highest in four years. It is essential for producers to watch margins closely and make adjustments necessary to maintain profitability. To view the full report, 2018 Northeast Farm Economy – Mid-Year Update, visit FarmCreditEast.com.